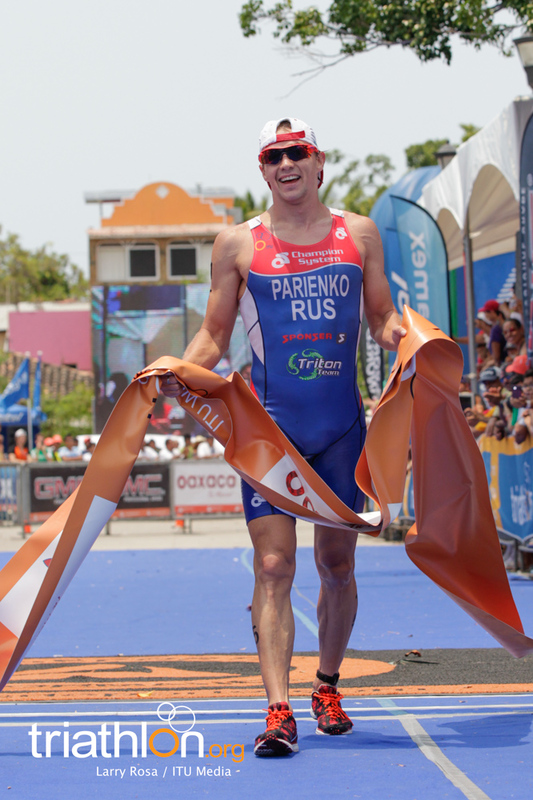 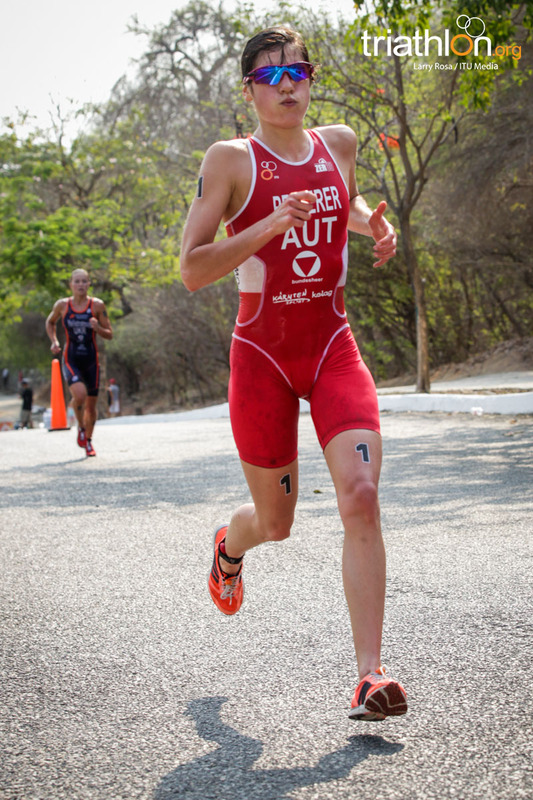 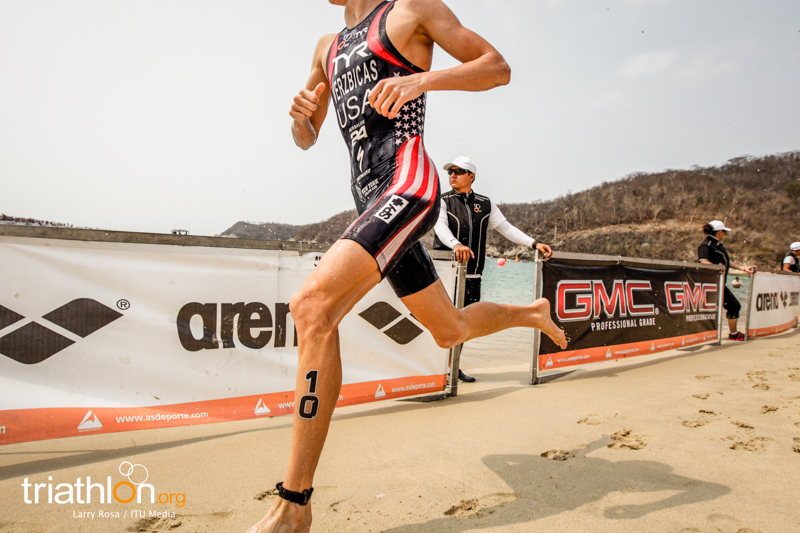 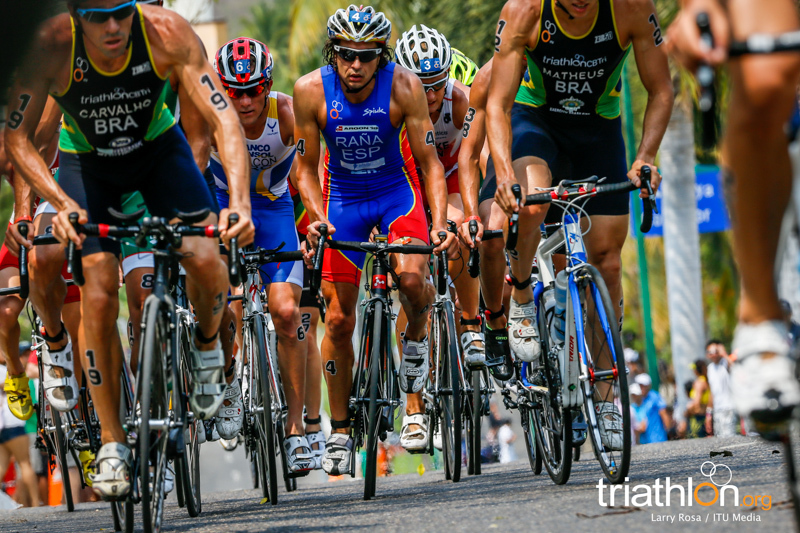 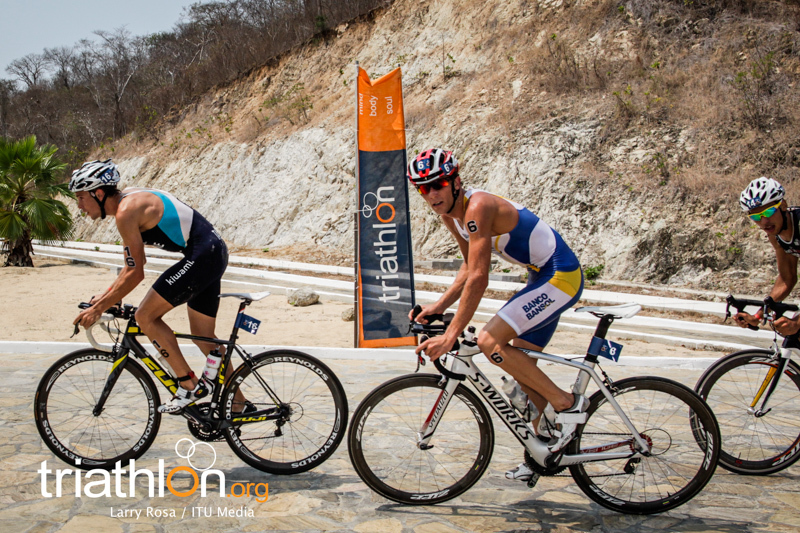 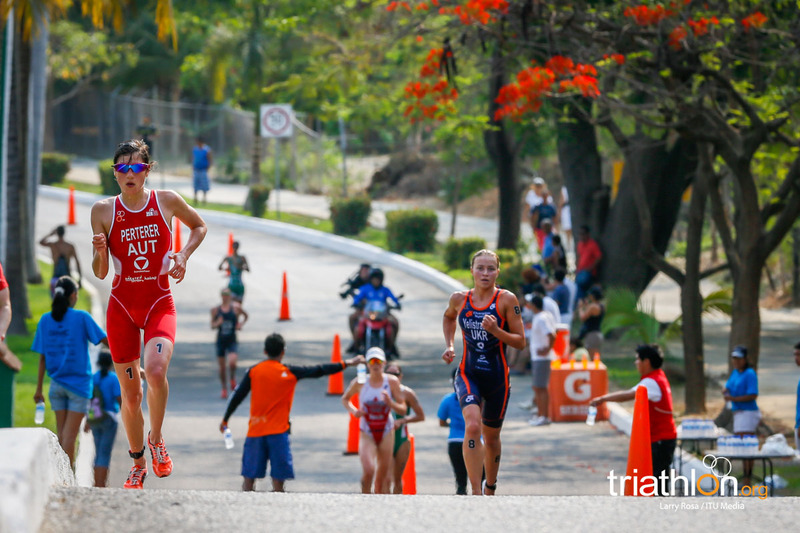 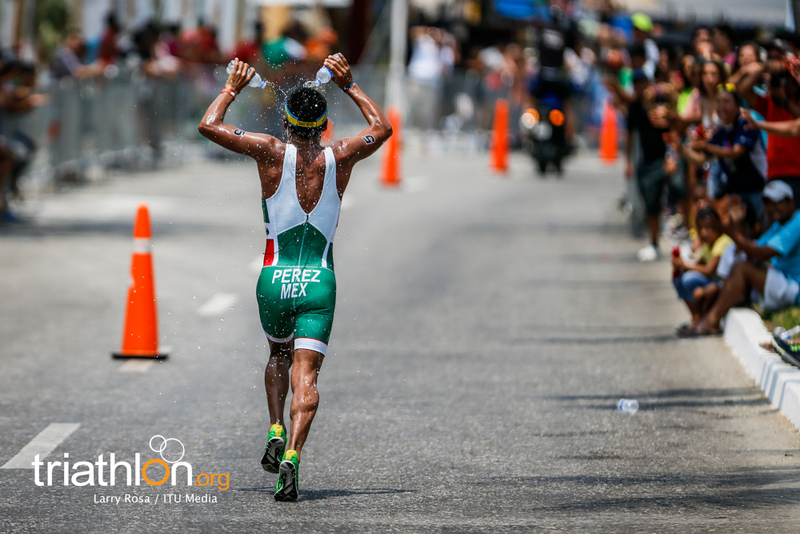 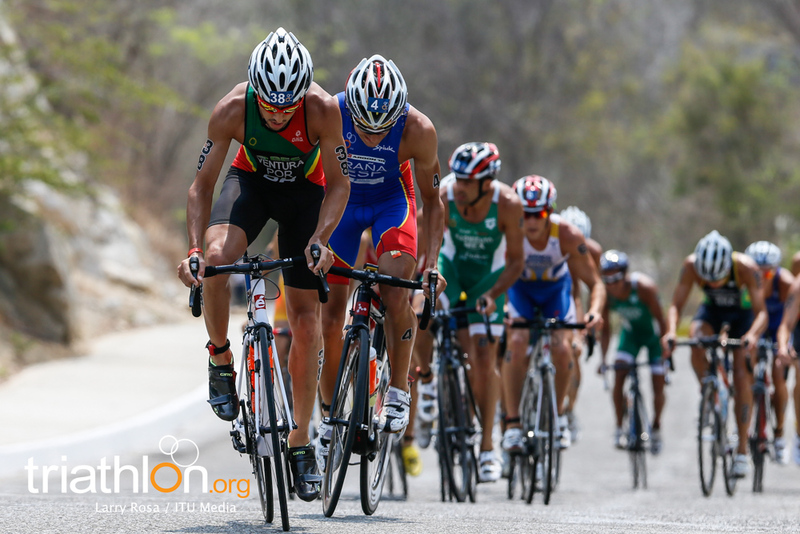 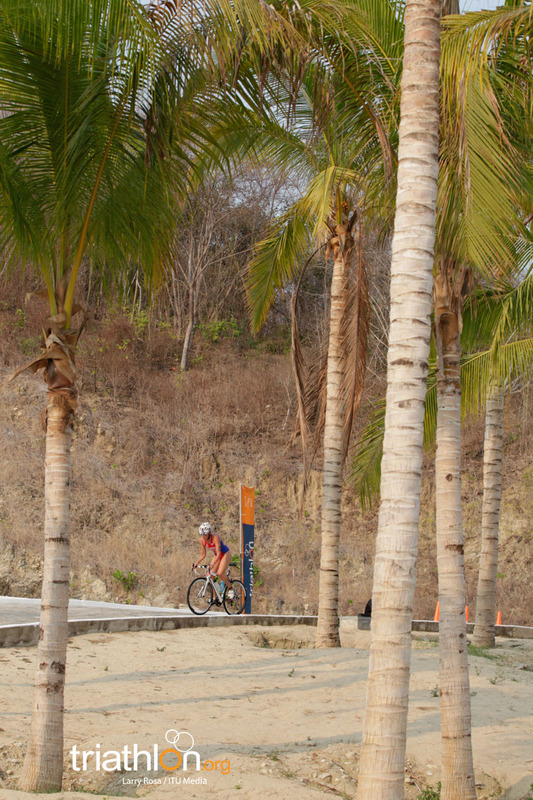 Artem Parienko (RUS) threw down a monster run on Sunday in Huatulco to take a late lead in the run and win his first ITU World Cup. 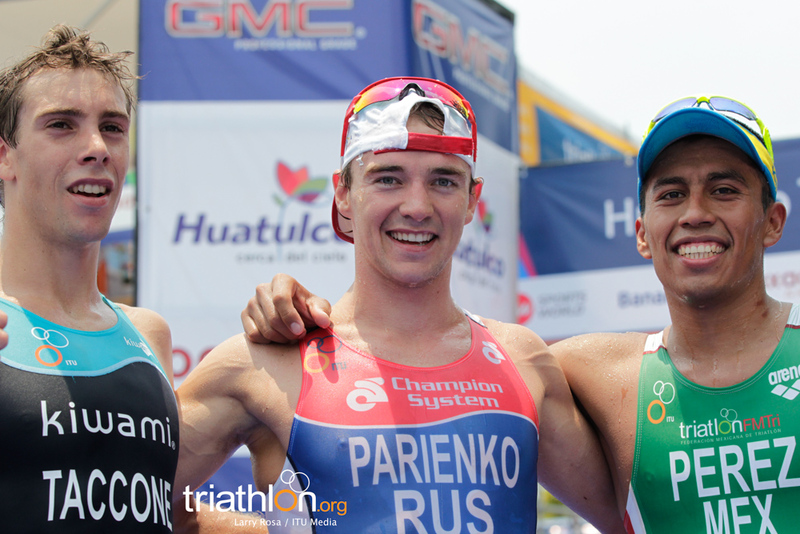 In a late surge, Parienko gunned for the leaders who were more than a minute ahead on the start of the run. 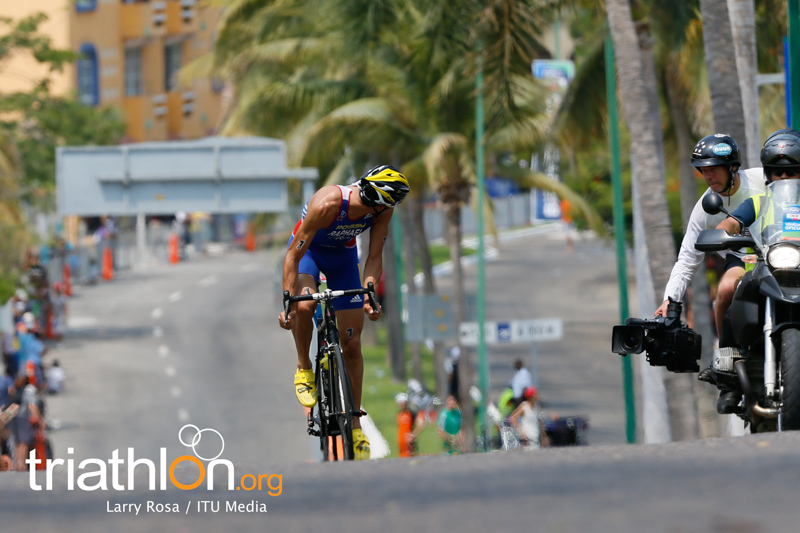 But by the second run lap, the Russian had pulled even with Luciano Taccone (ARG), who had broken away on the bike behind France’s Aurelien Raphael. 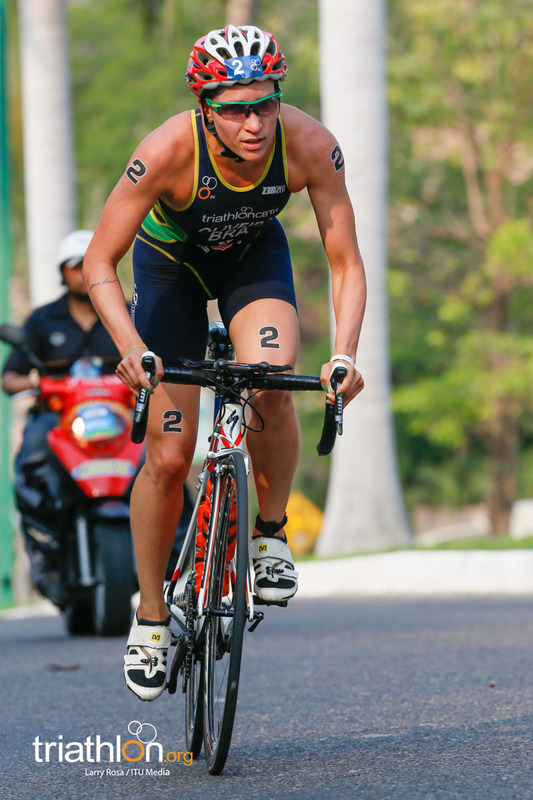 Parienko smoked the final two laps for the win, followed closely by Taccone. 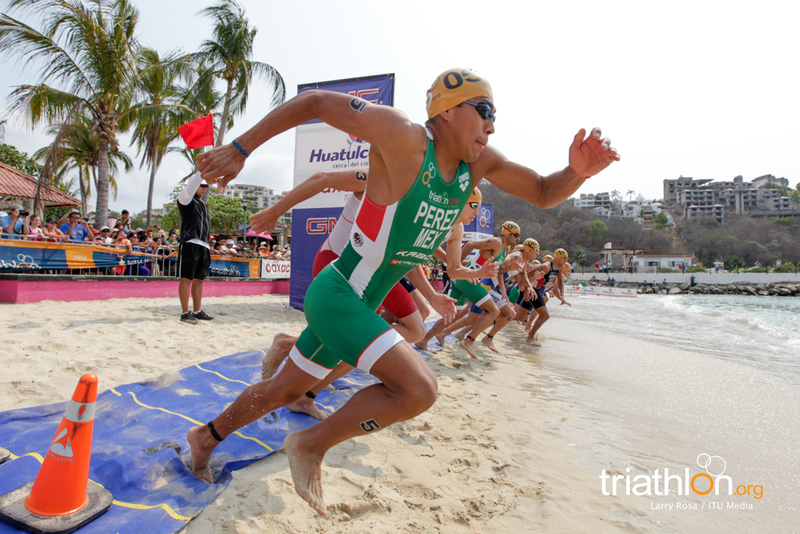 While Raphael faded under the hot conditions, Mexico’s own Irving Perez stormed ahead for bronze. 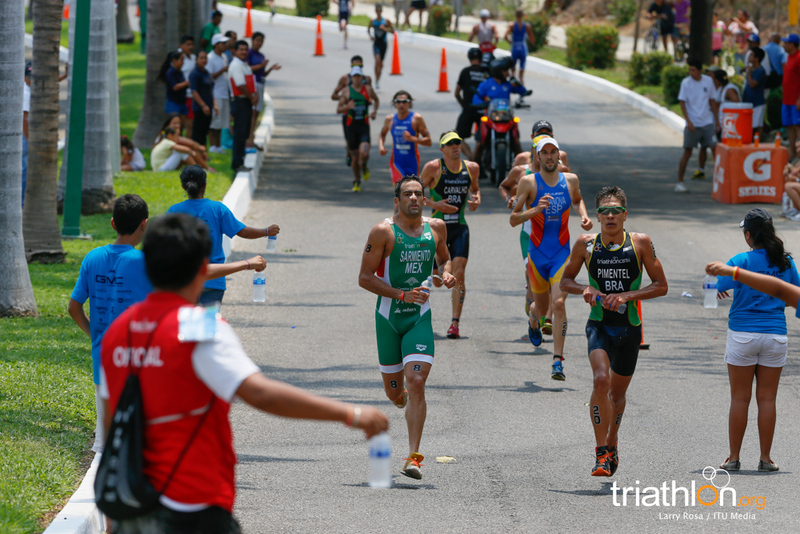 At the end of lap four, Raphael had broken away from the pack, tackling the scorching hills on his own and putting a distance of 30 seconds between himself and the competition. 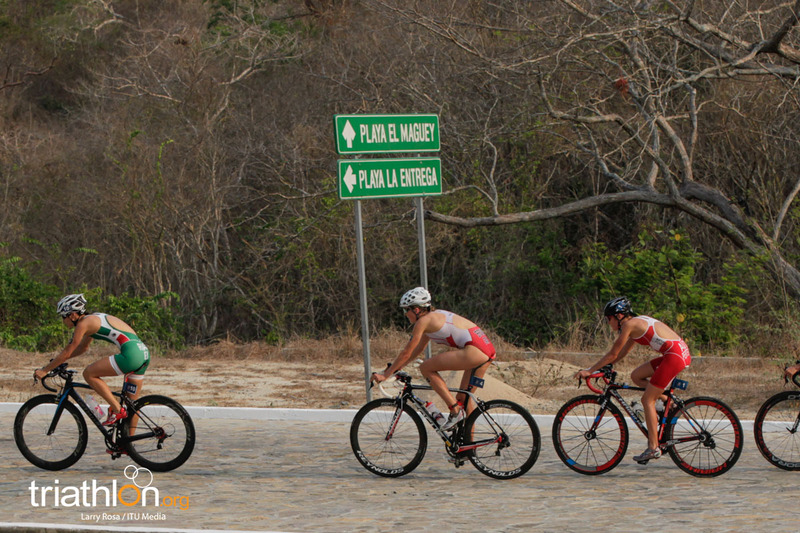 The pack fractured in lap 5, with Taccone and Italy’s Luca Facchinetti staging their own breakaway from the main pack of 14 who had fallen to almost a minute back from Raphael. 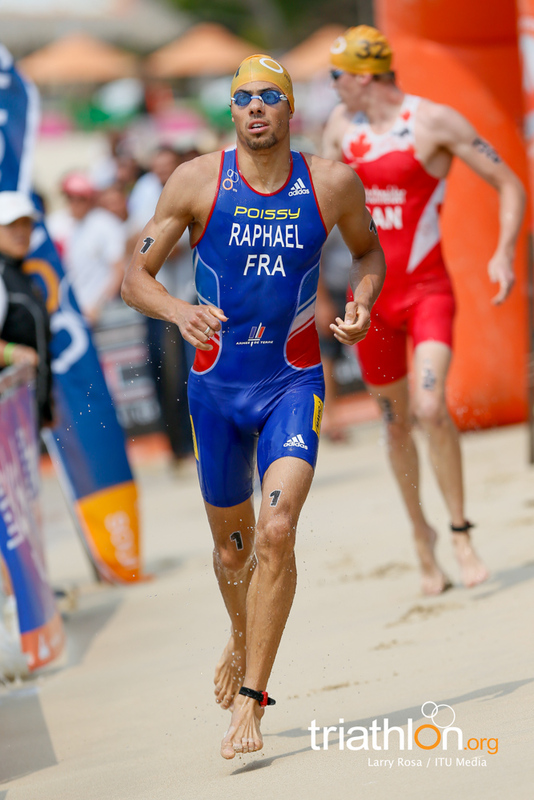 As he continued to push the pace on the bike, Raphael’s quick transition to the run gave him an edge of nearly a minute over Taccone in the final leg of the race. 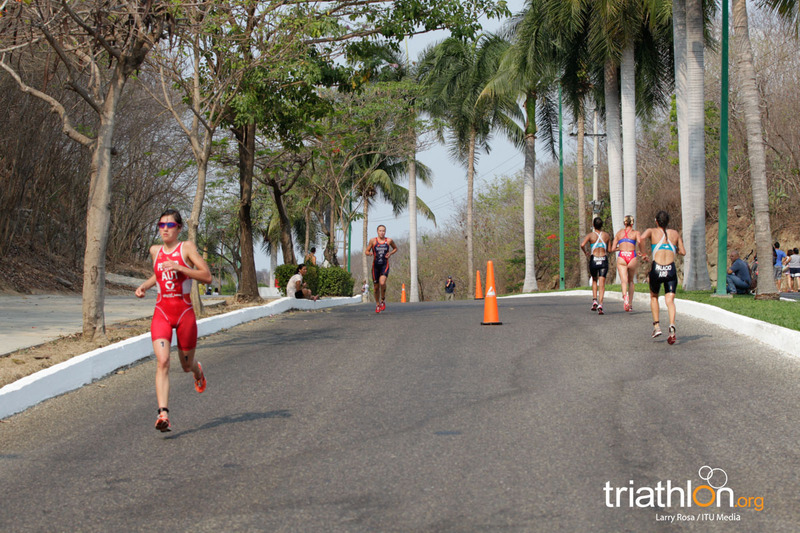 The main pack was close to two minutes back, having fallen off the pace with the full run still looming ahead. 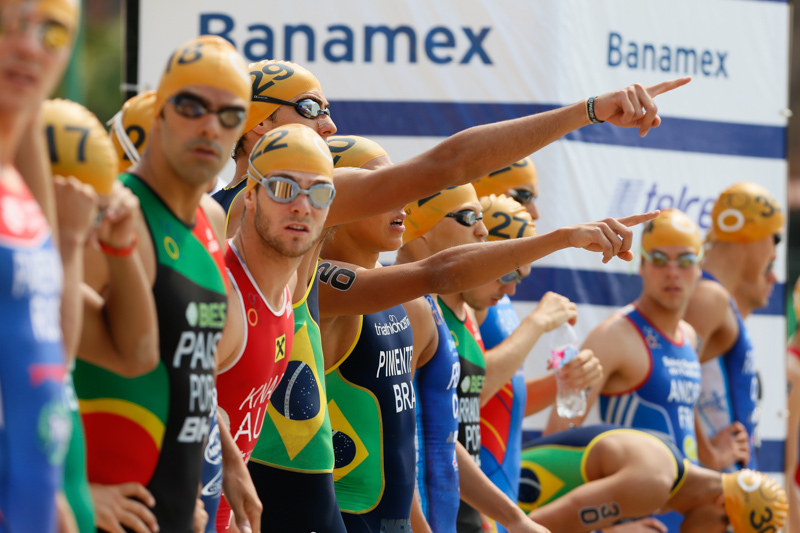 However, despite a strong lead, chasers Taccone and Parienko reeled in Raphael, cutting his advantage to just 14 seconds after two laps. 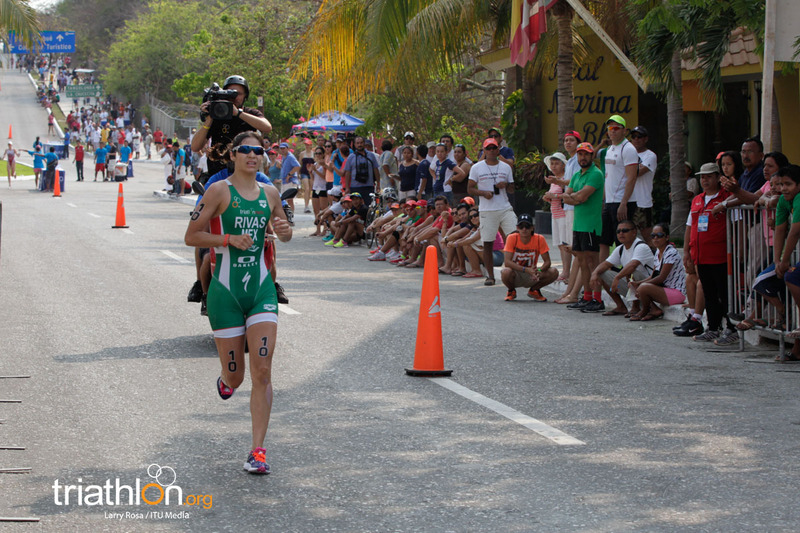 In the third lap, Parienko surged ahead to take the lead, with Taccone keeping distance behind him. 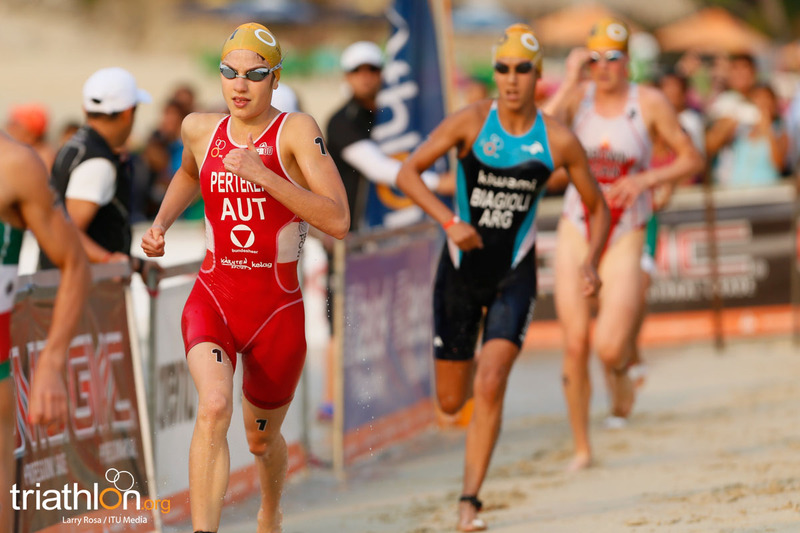 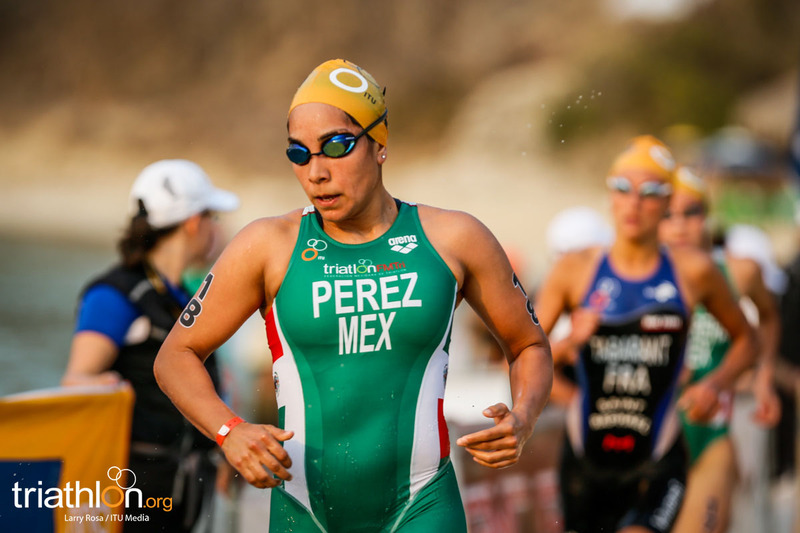 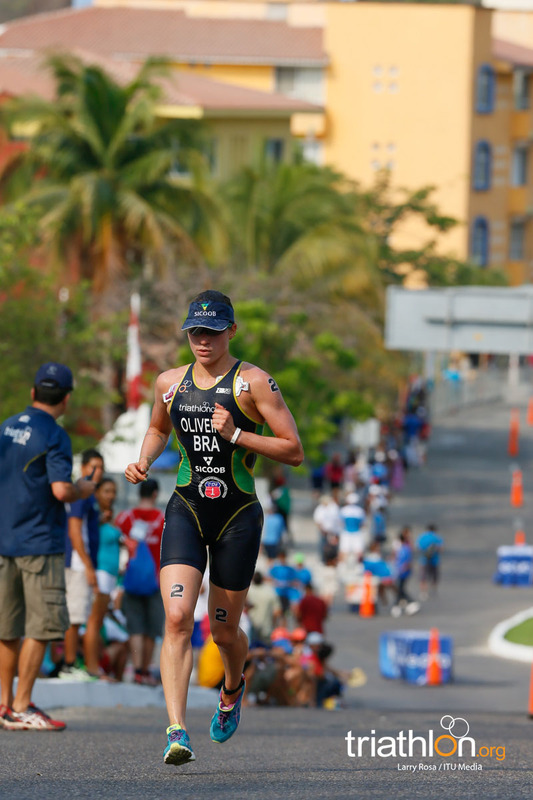 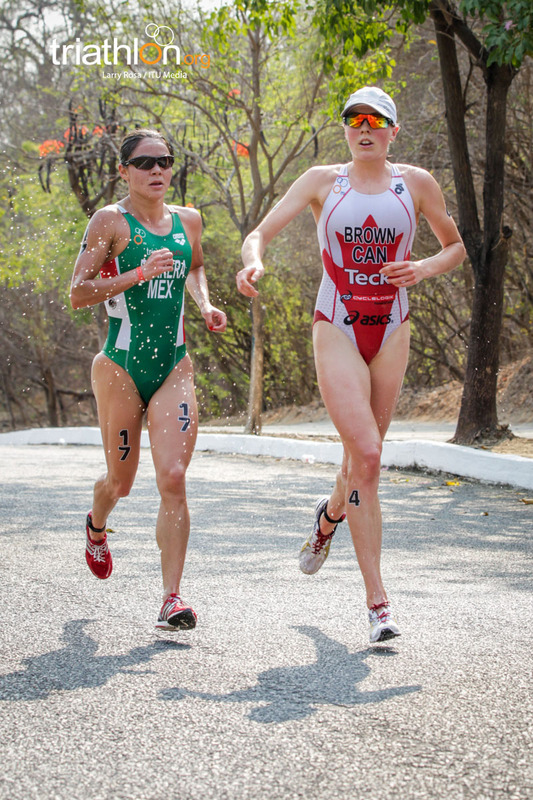 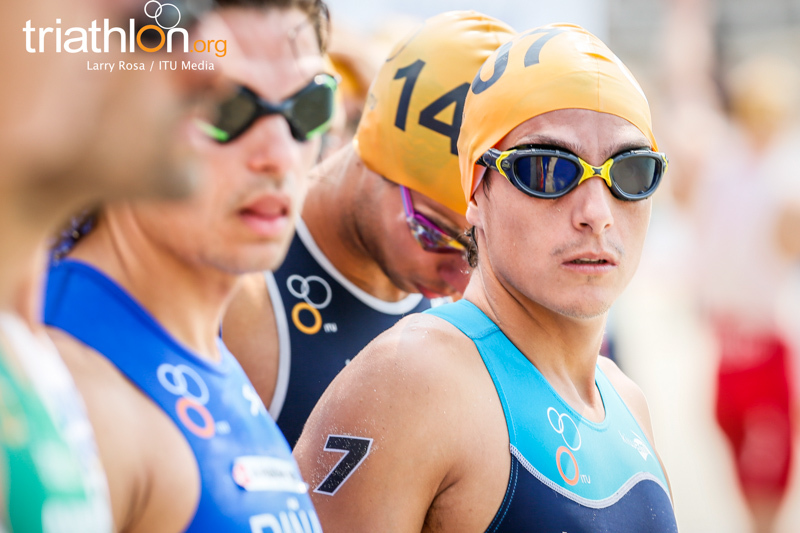 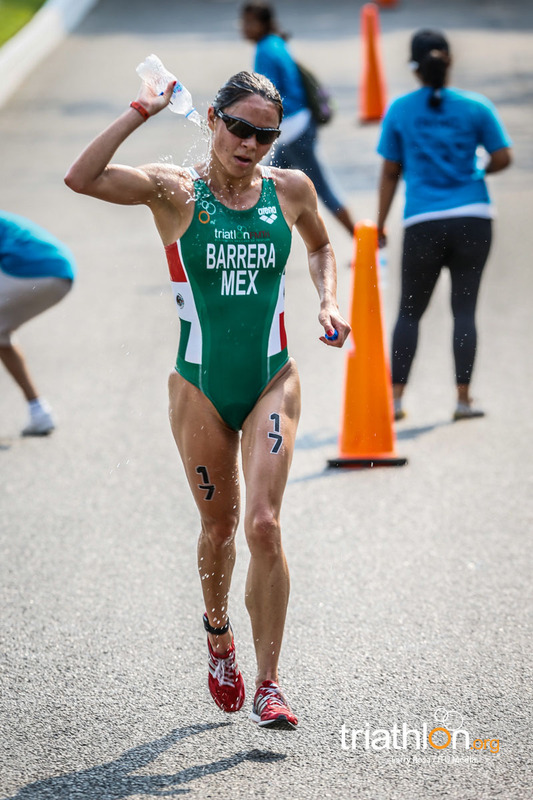 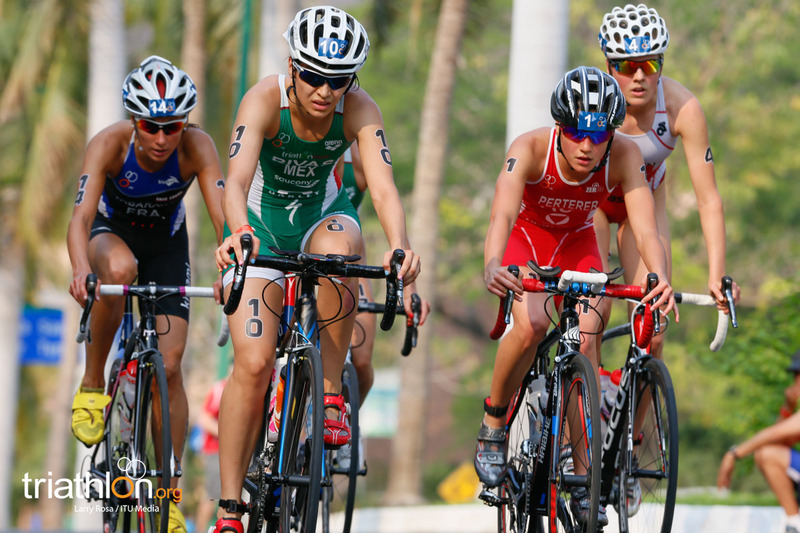 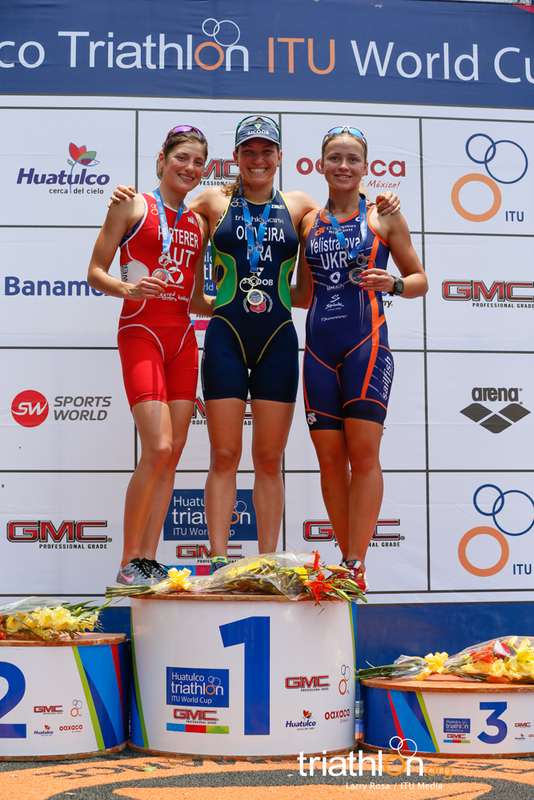 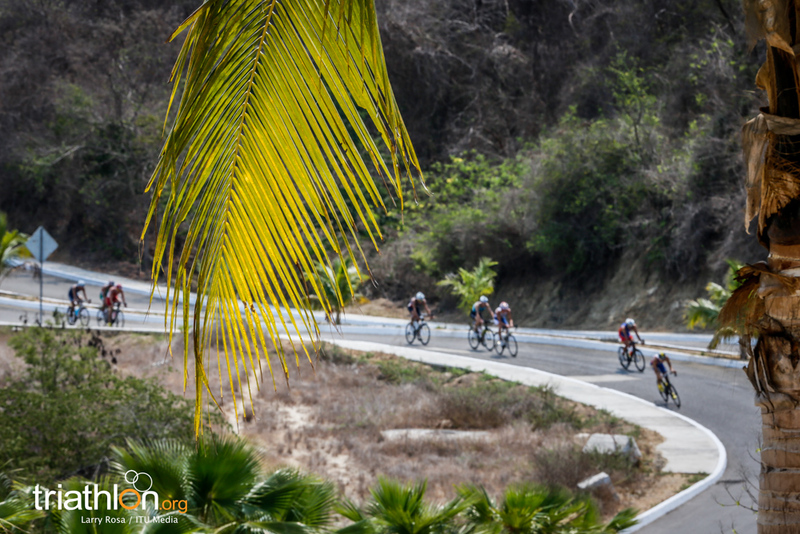 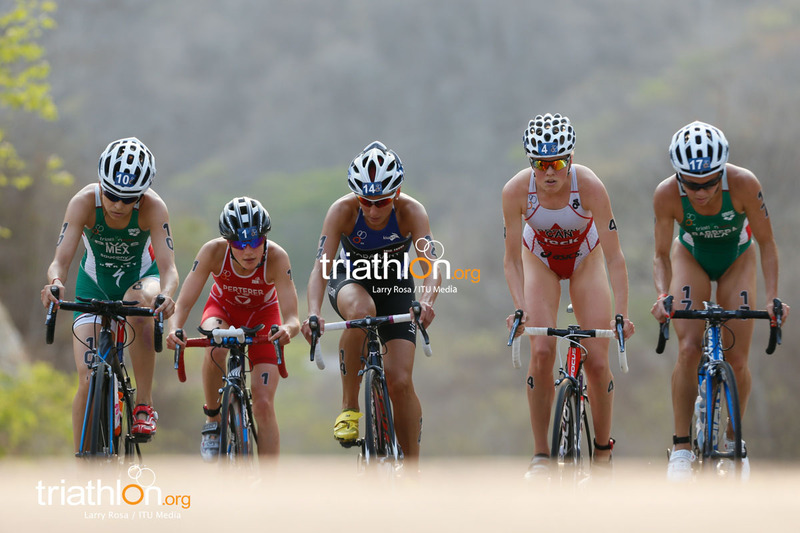 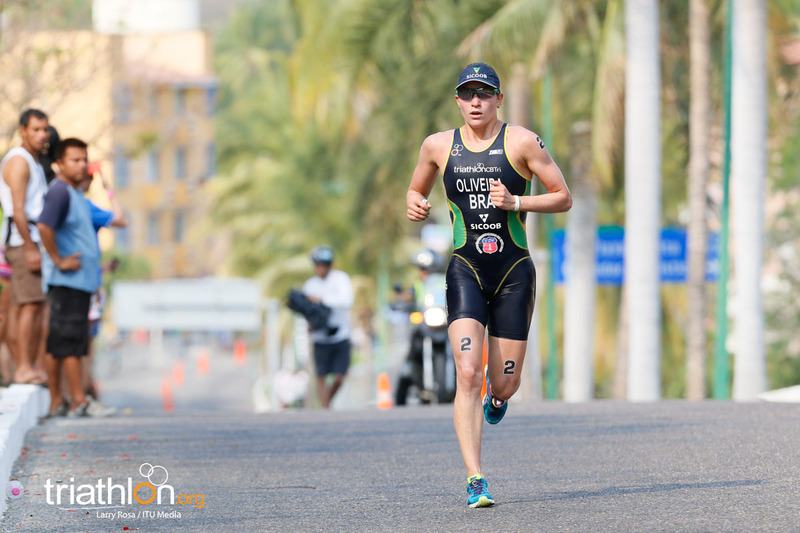 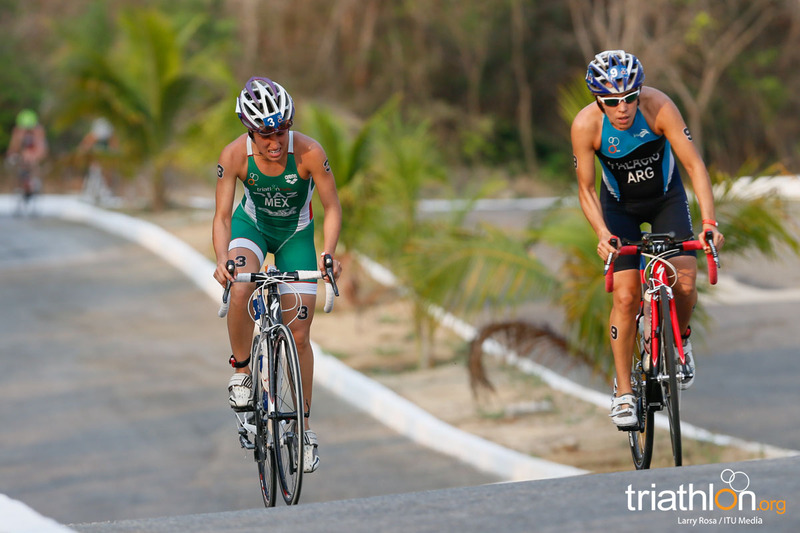 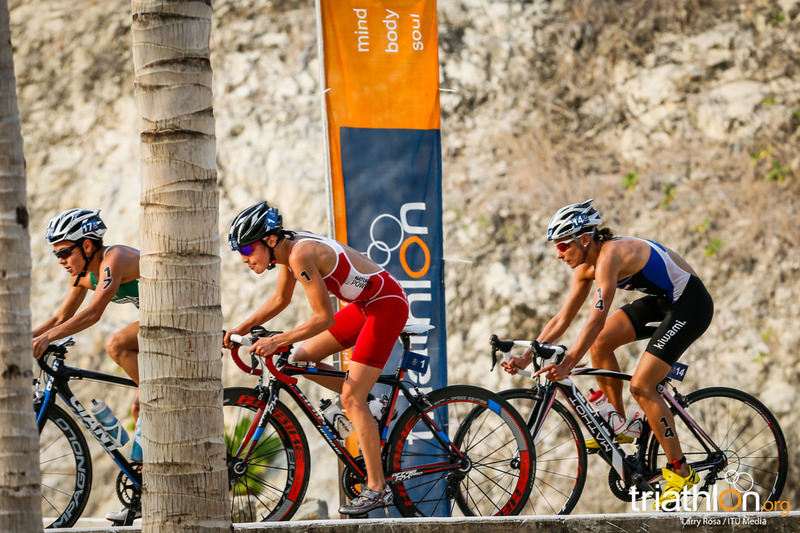 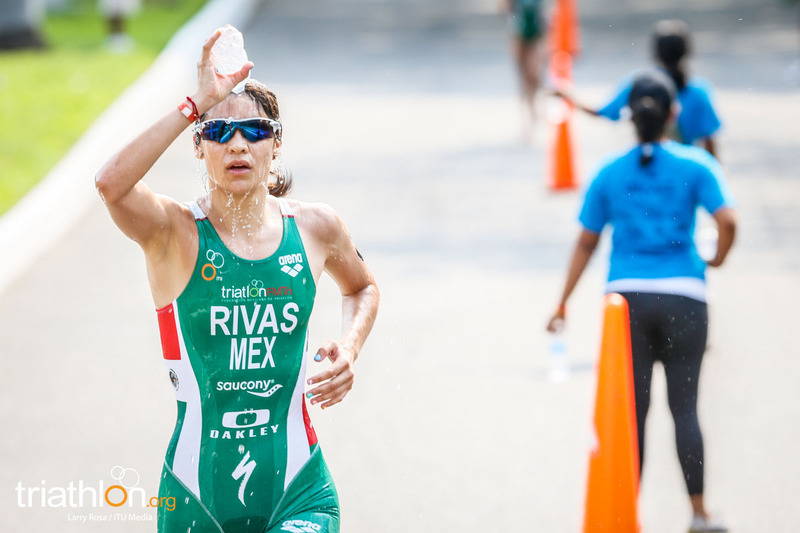 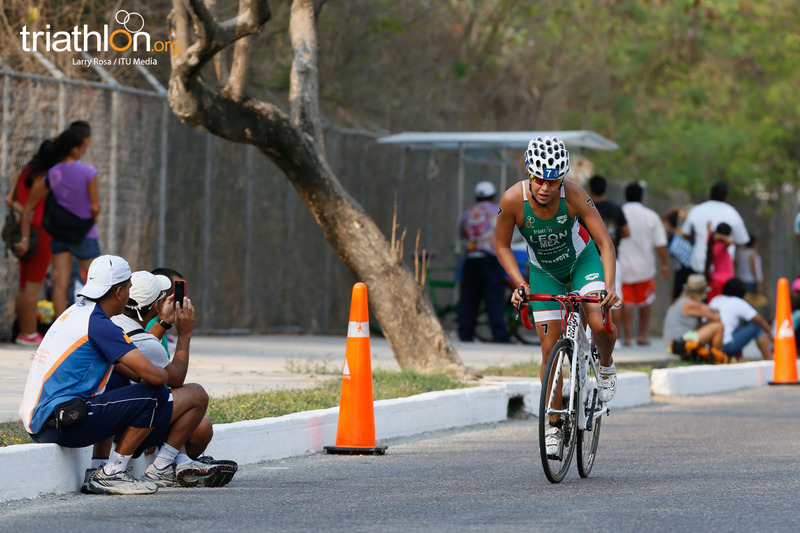 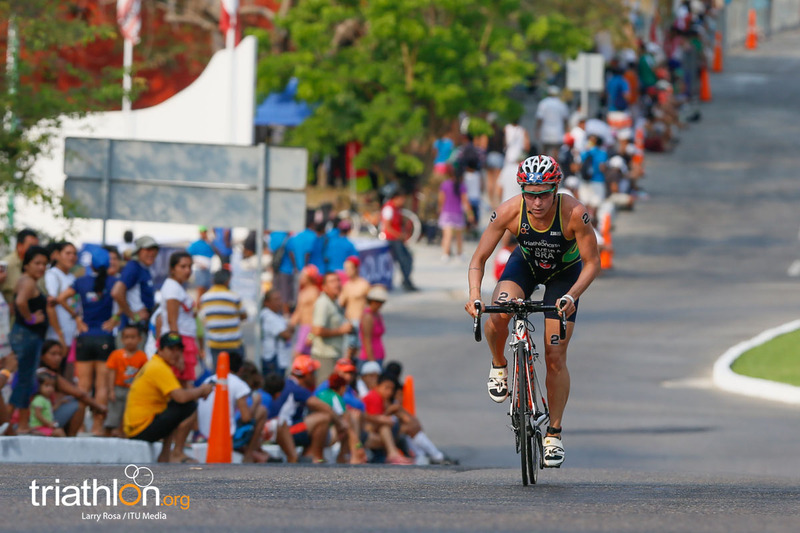 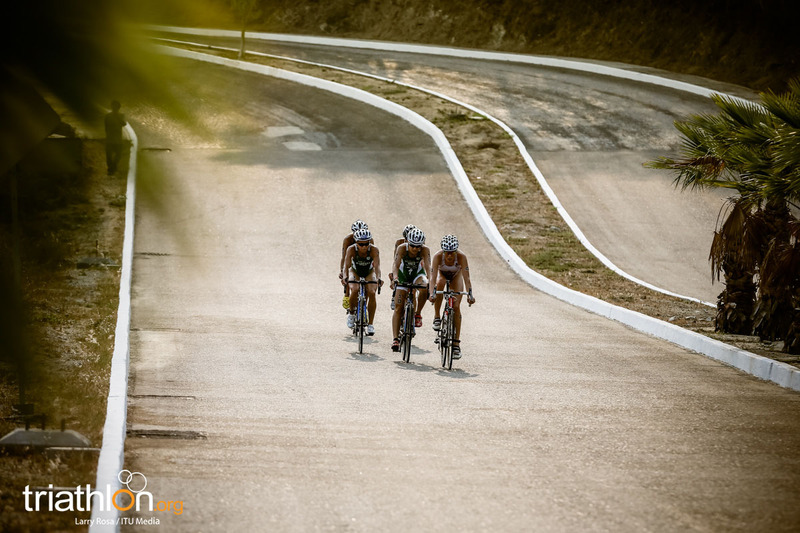 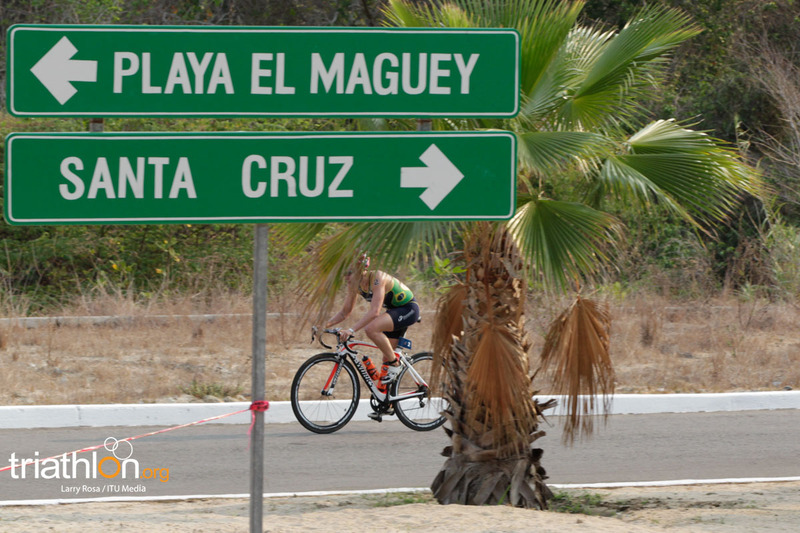 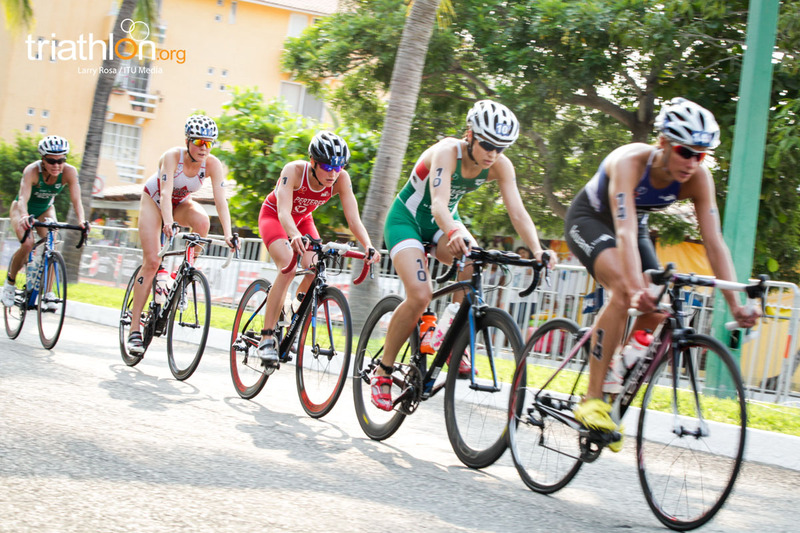 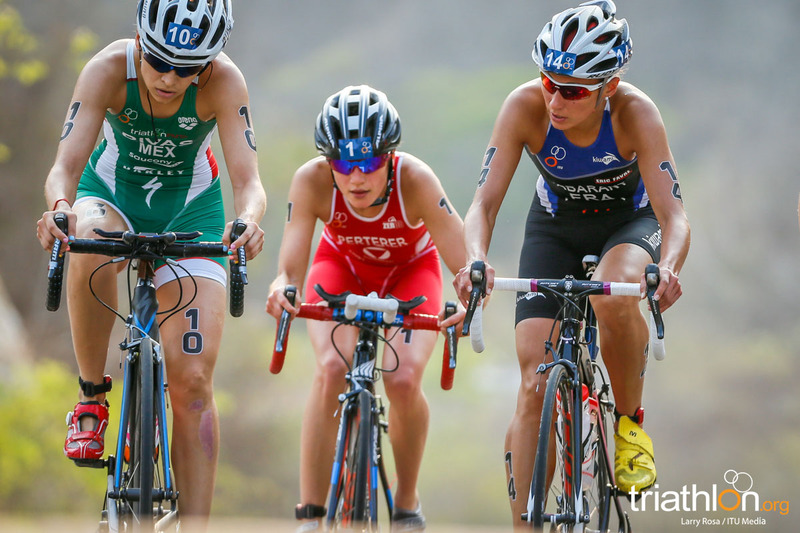 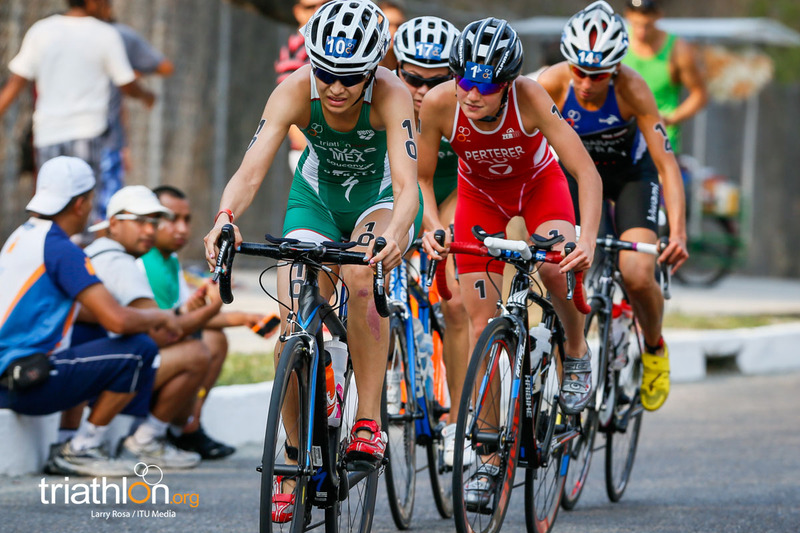 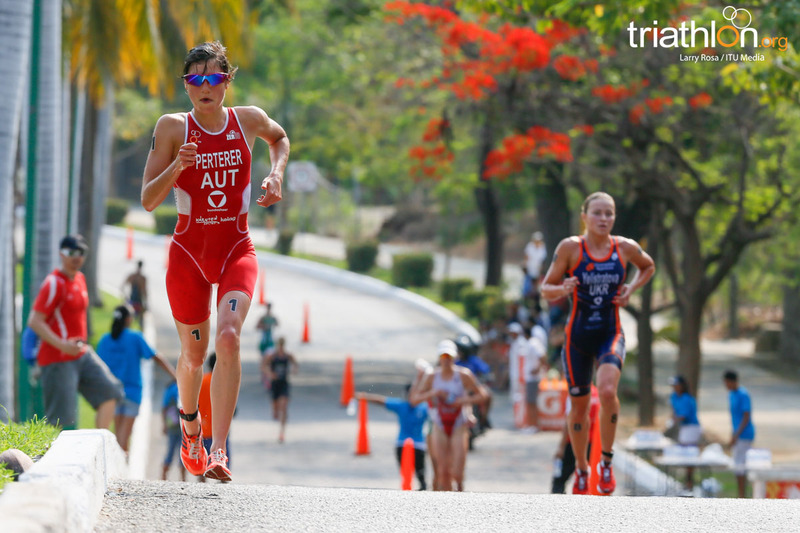 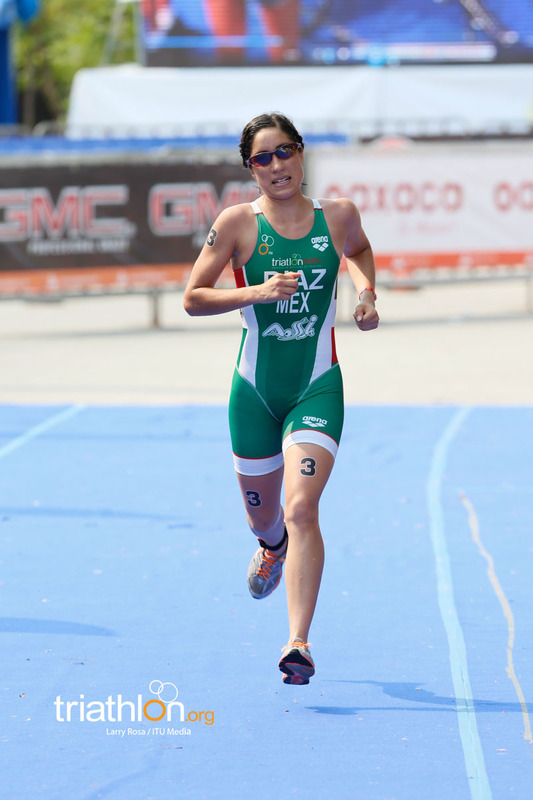 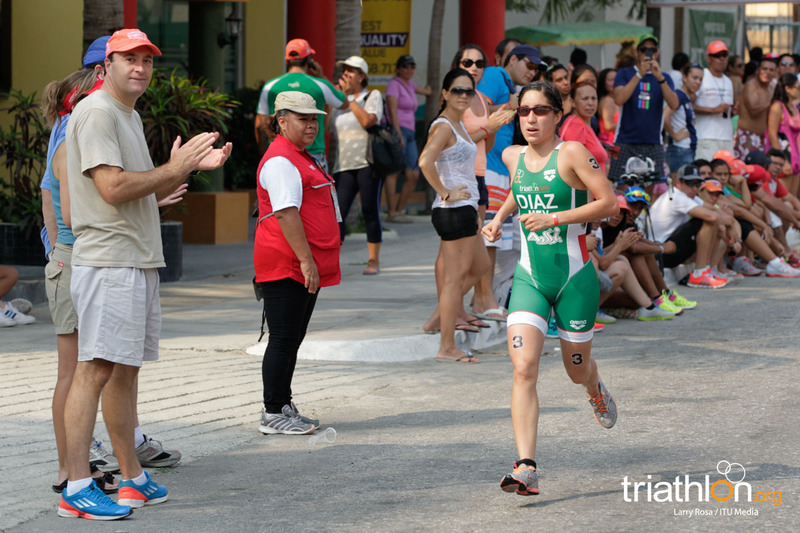 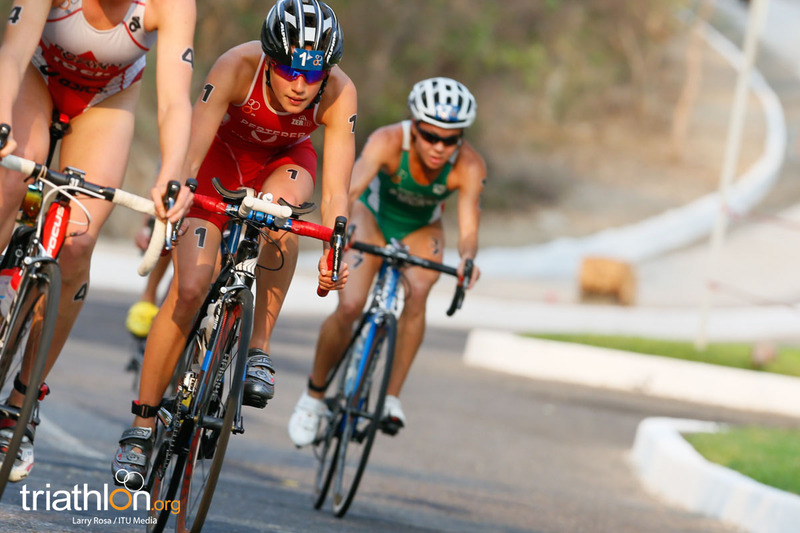 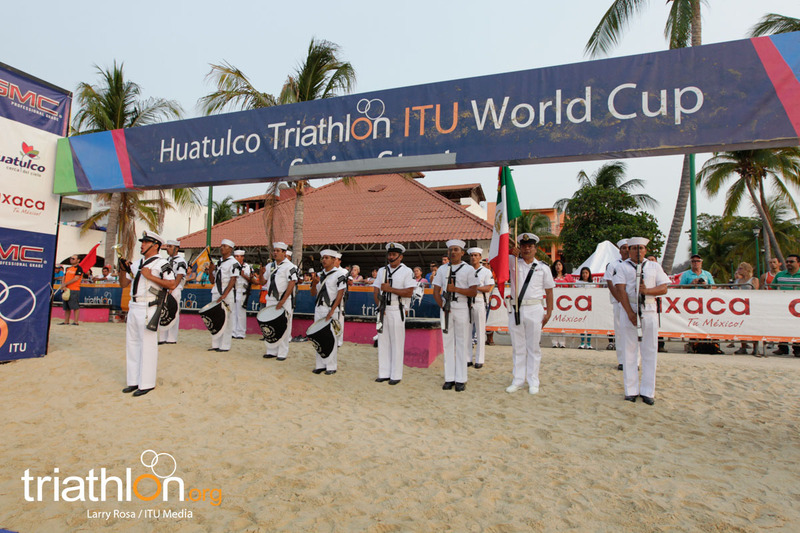 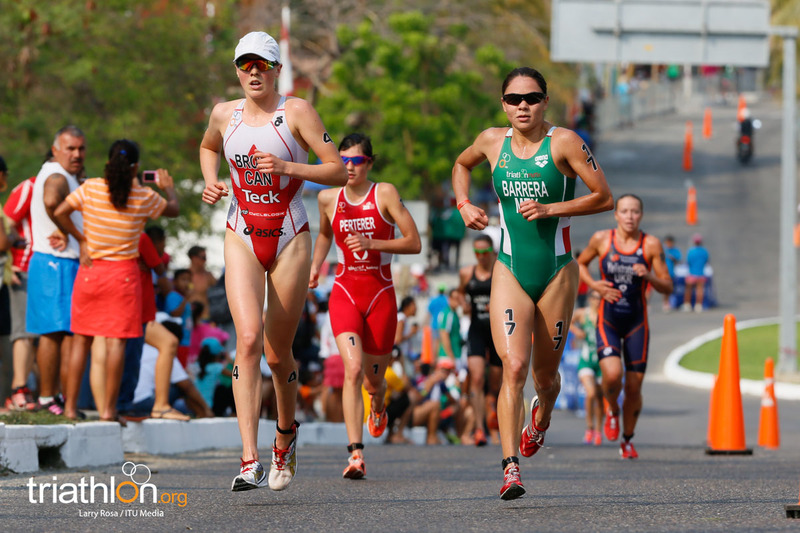 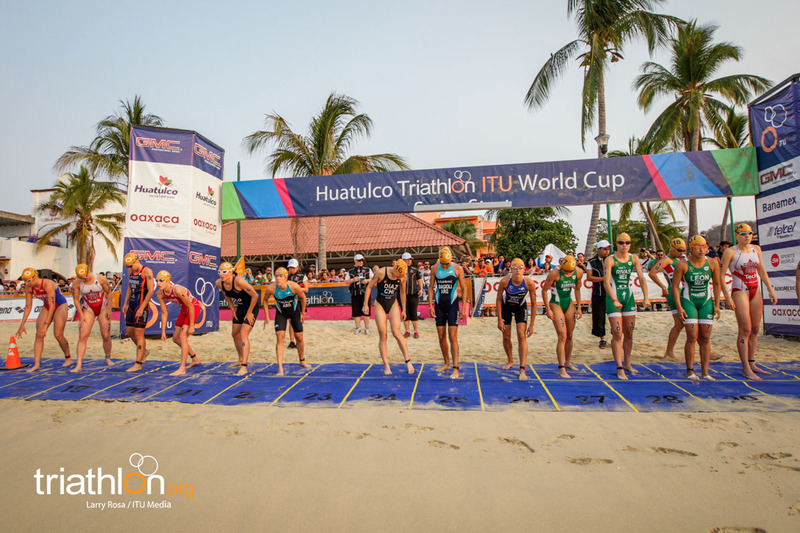 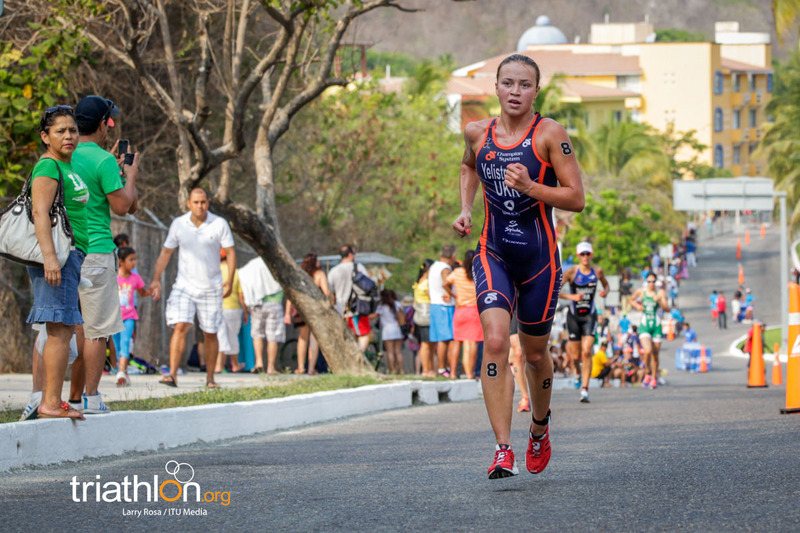 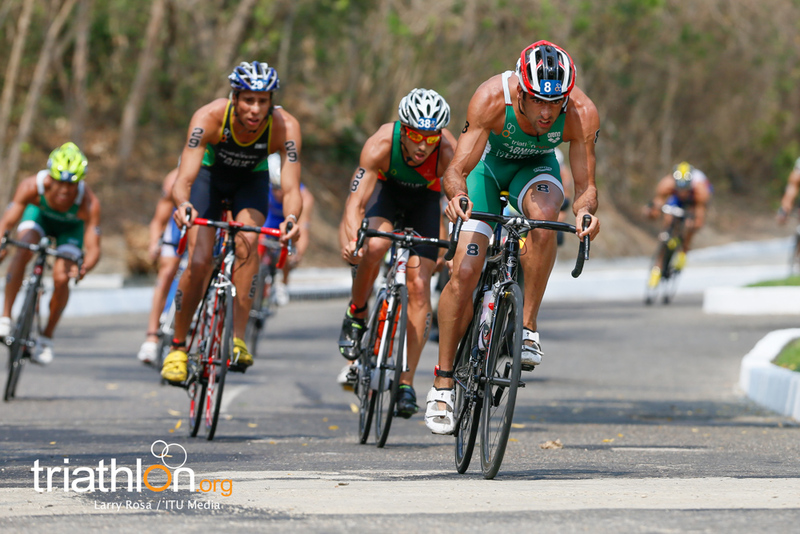 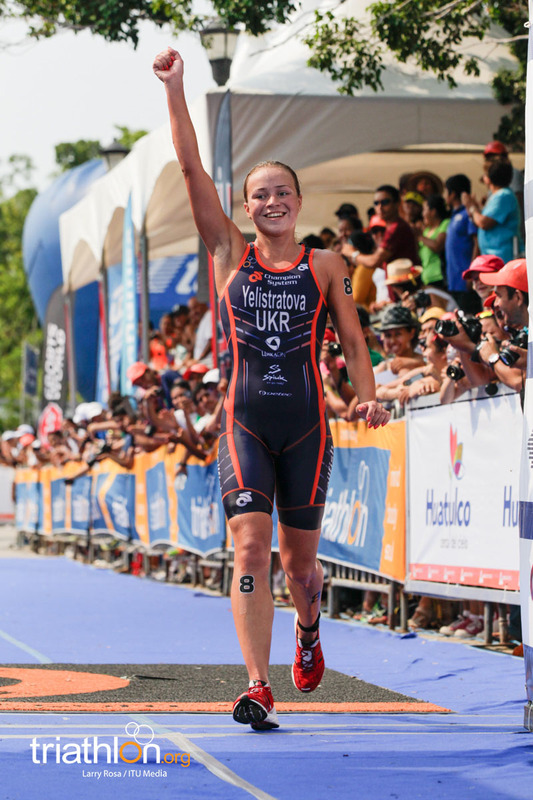 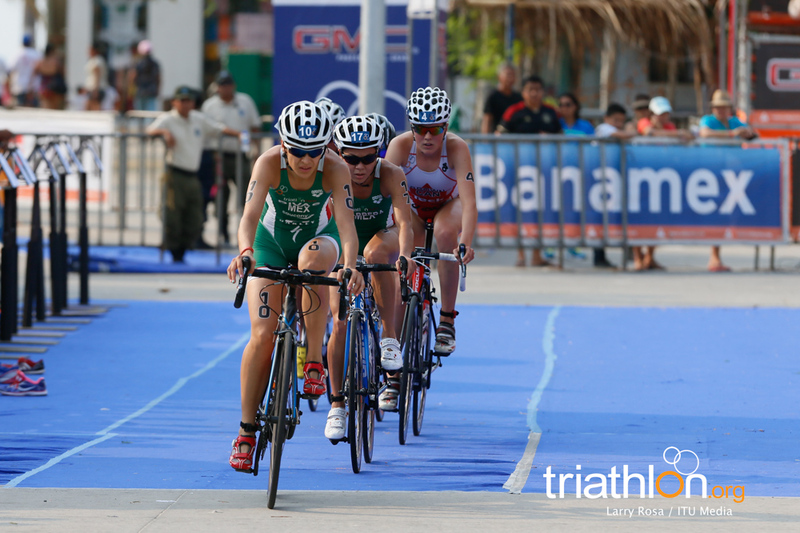 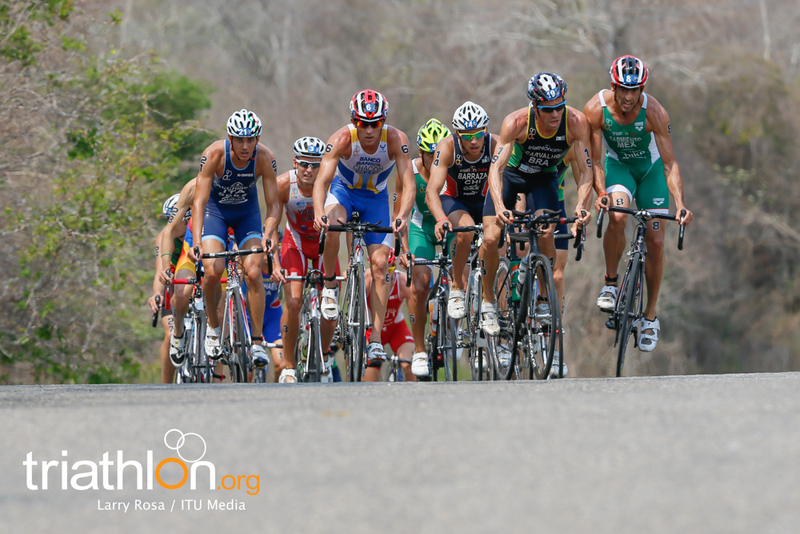 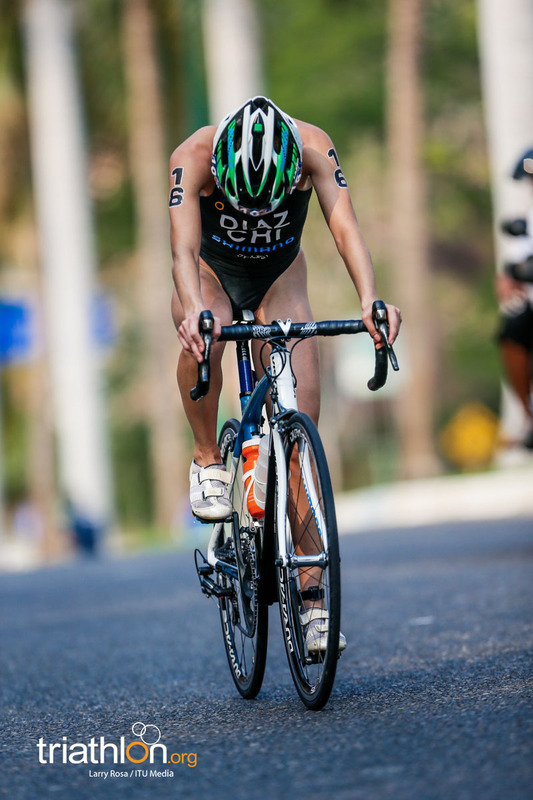 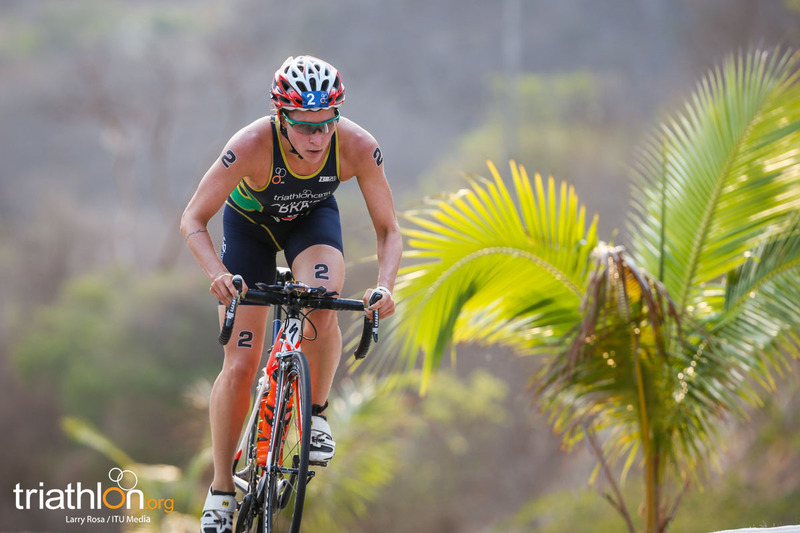 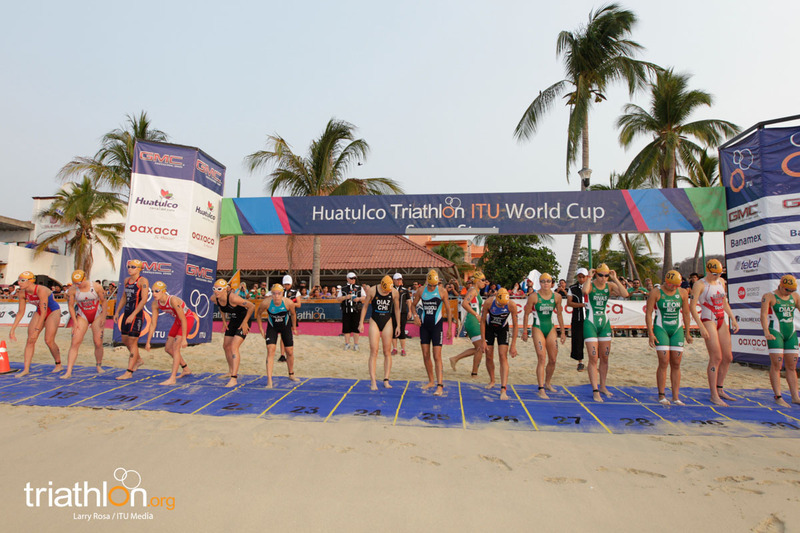 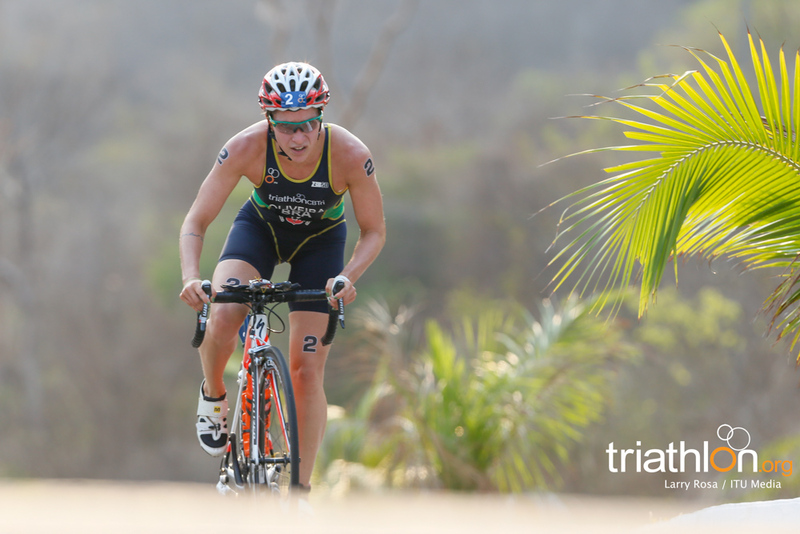 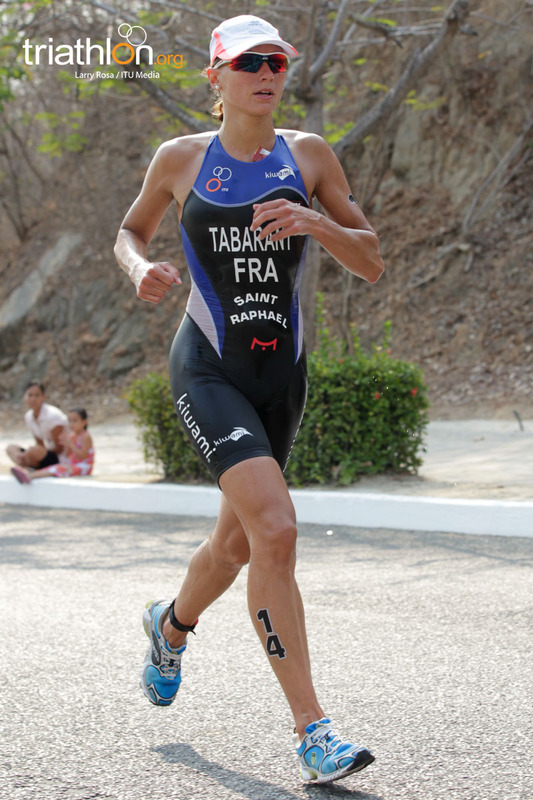 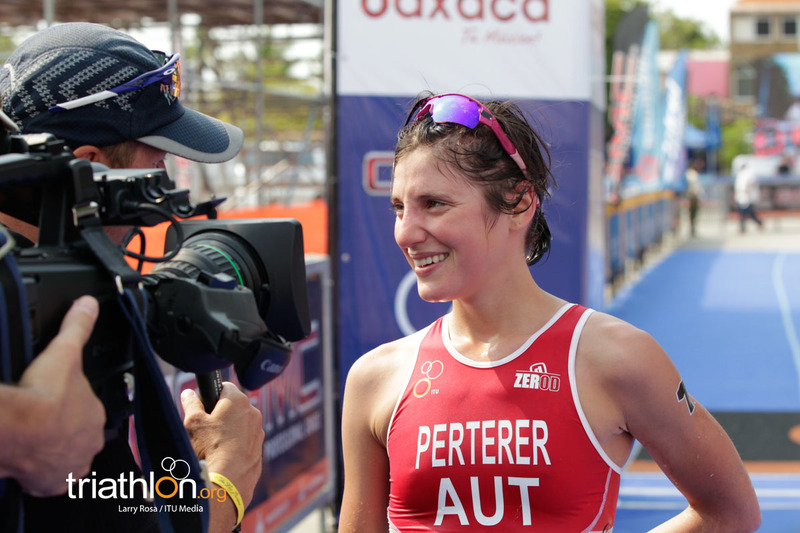 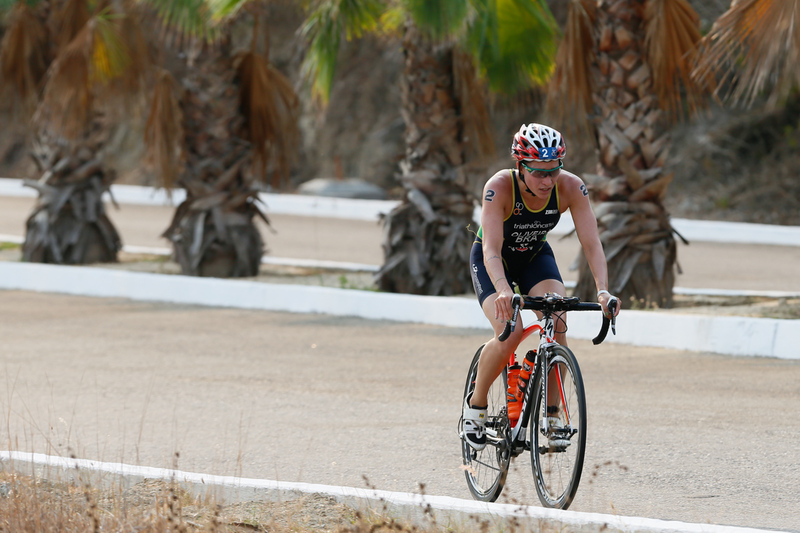 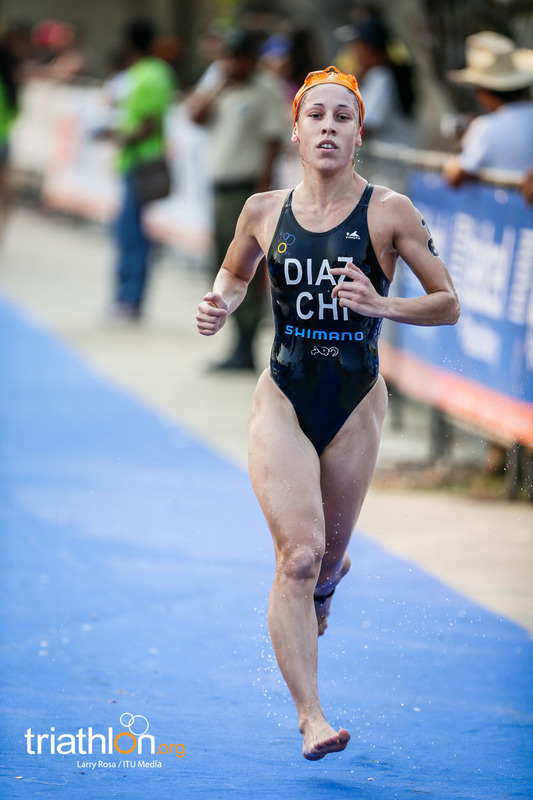 While the men have each finished 33rd in Huatulco in previous years and lined up in nearly identical positions on the start list on Sunday, it was Parienko who won out on Sunday. 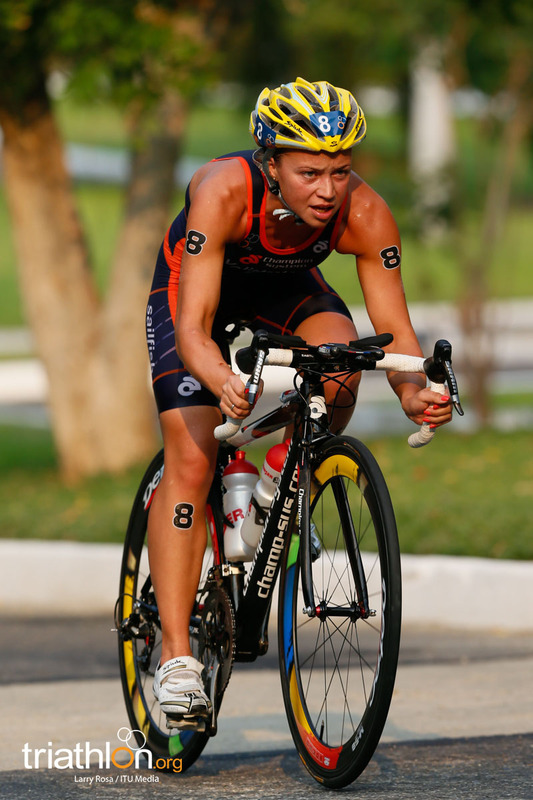 The Russian took the top podium spot in two hours, 3 minutes, and 12 seconds. 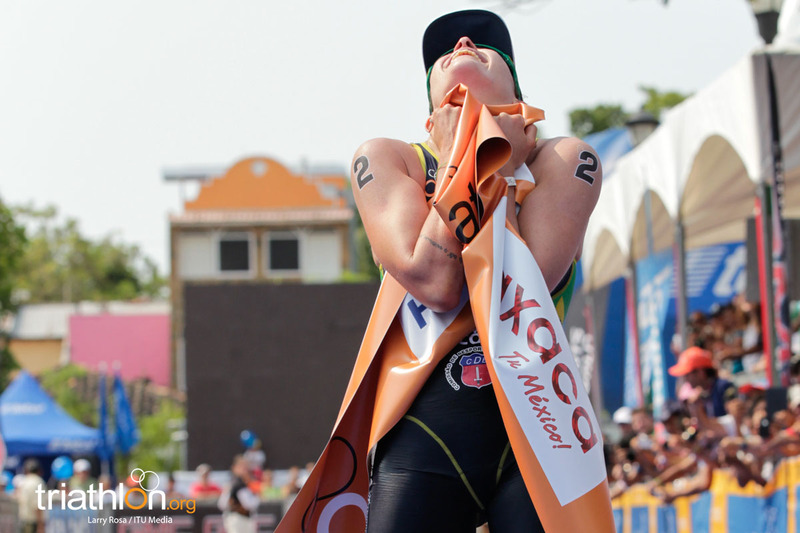 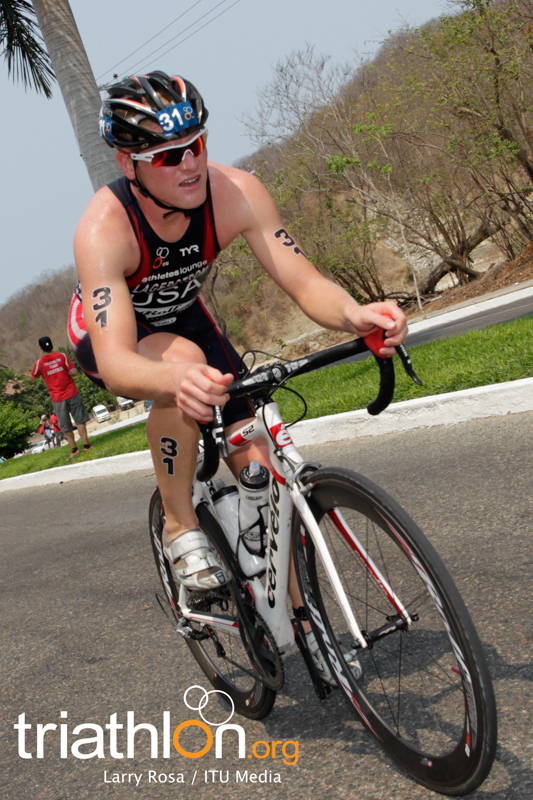 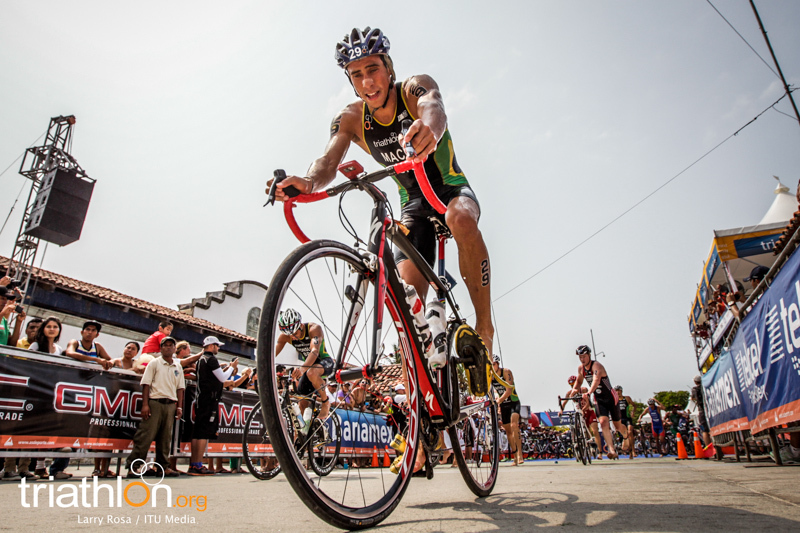 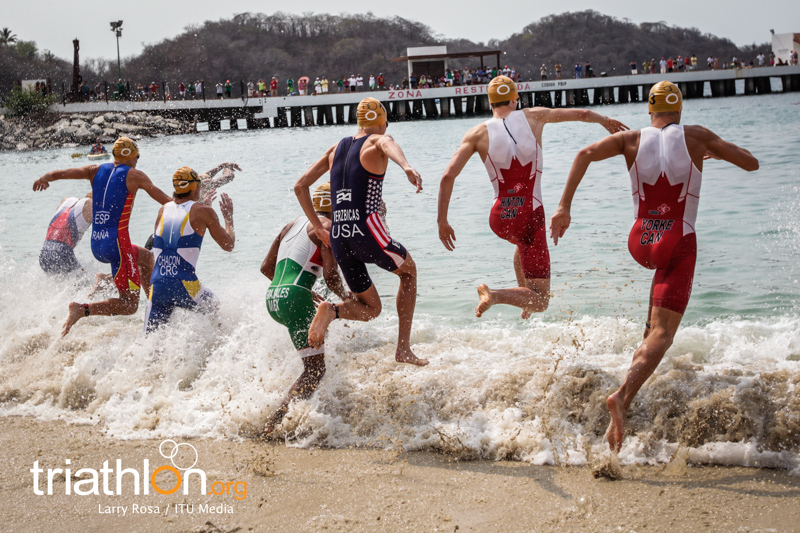 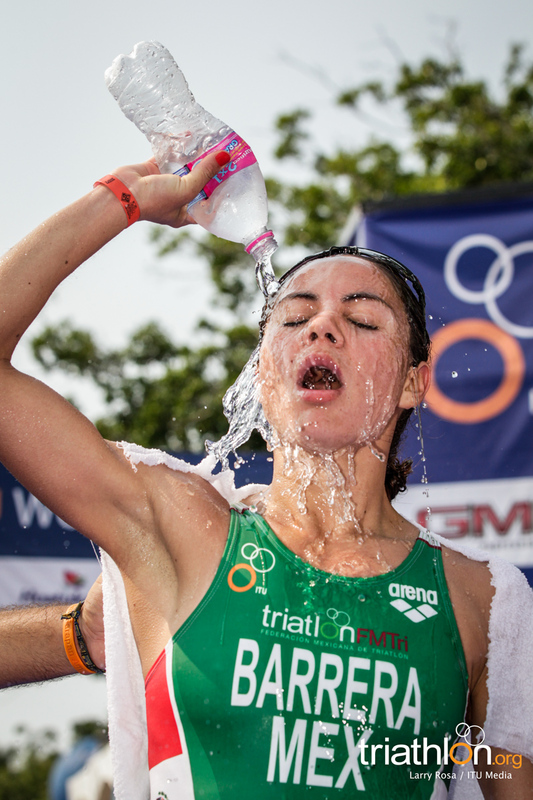 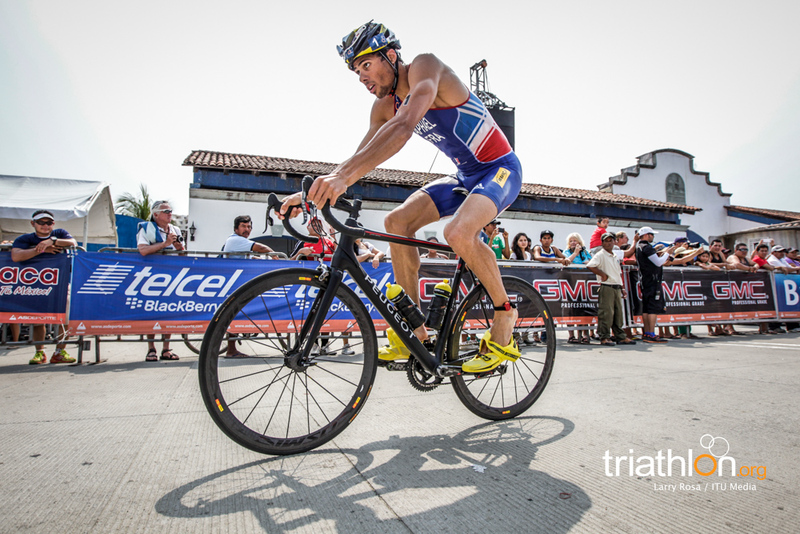 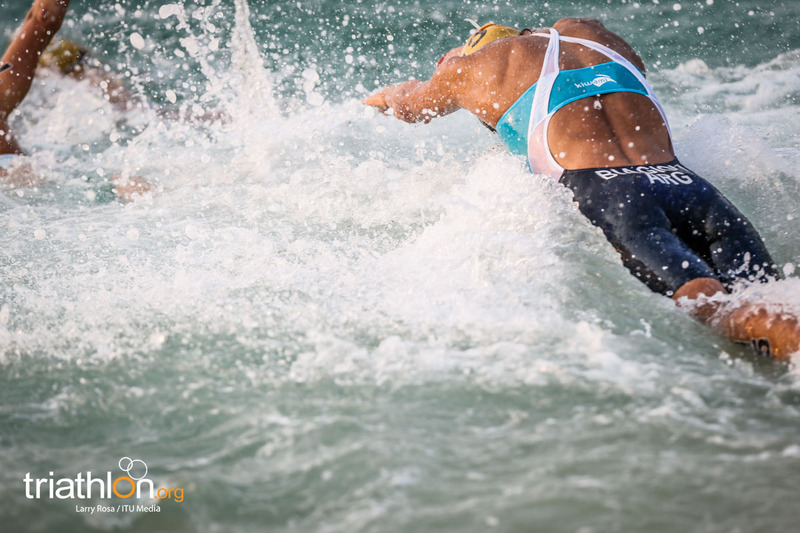 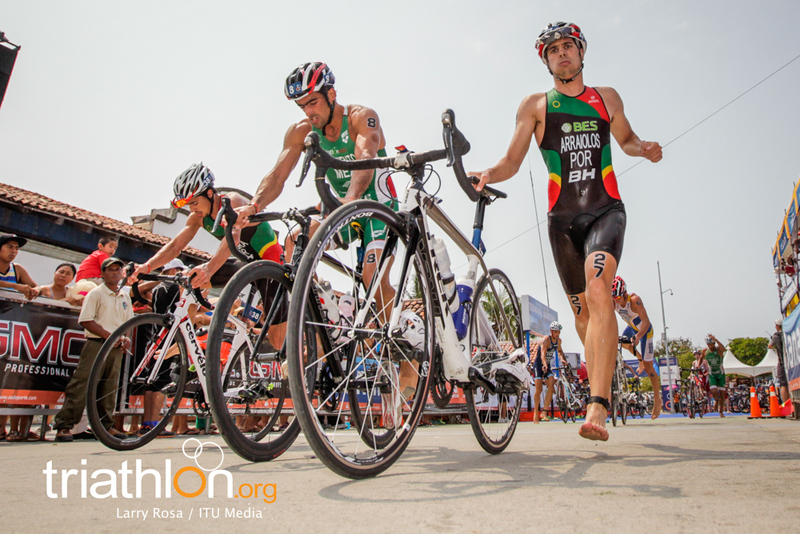 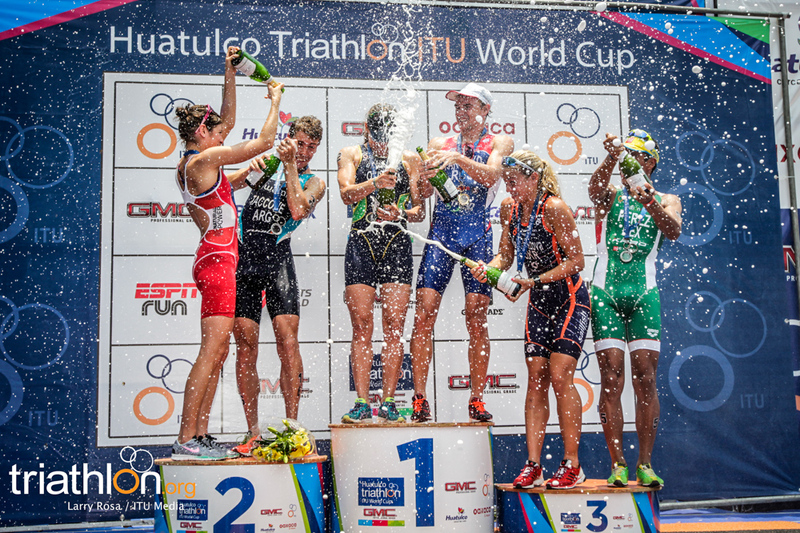 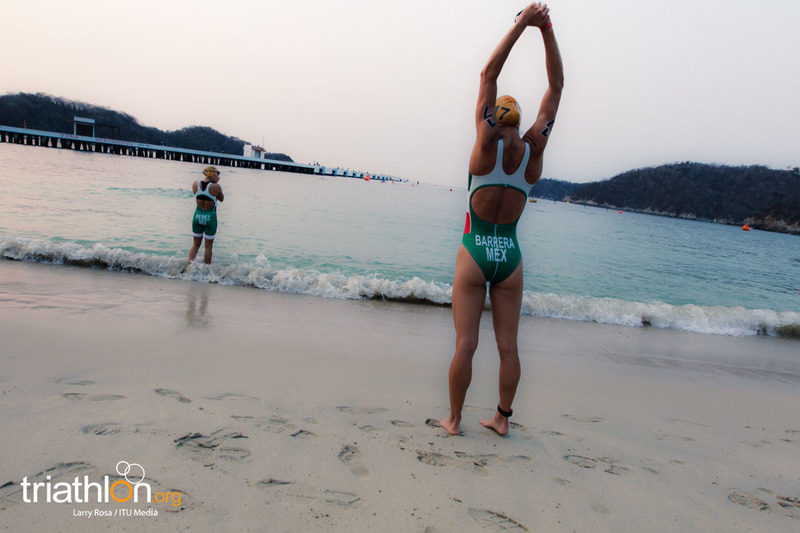 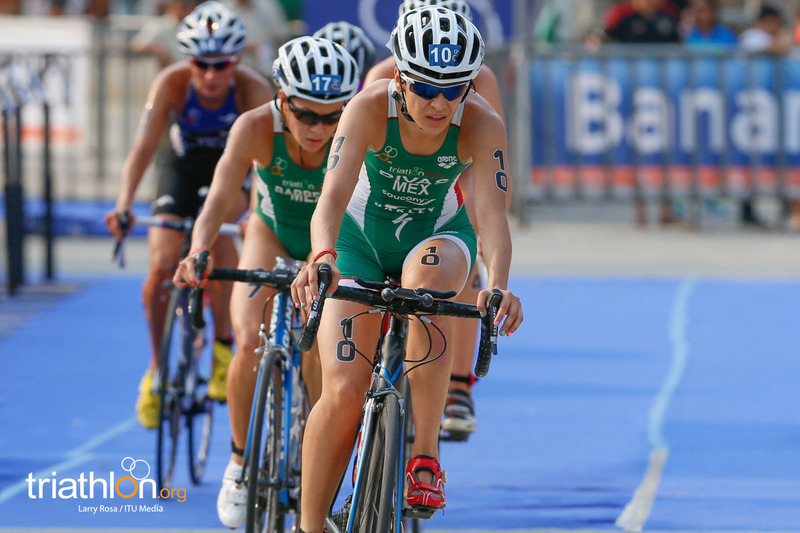 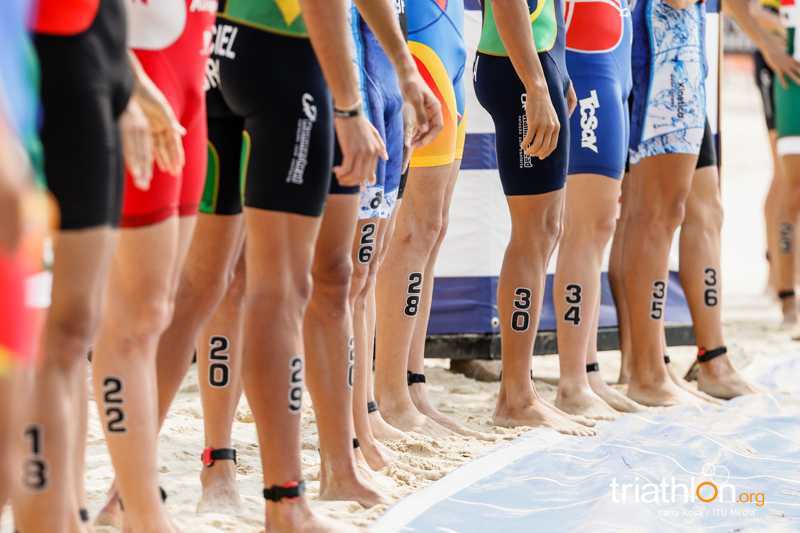 Taccone posted his highest ever ITU World Cup finish with silver 12 seconds later. 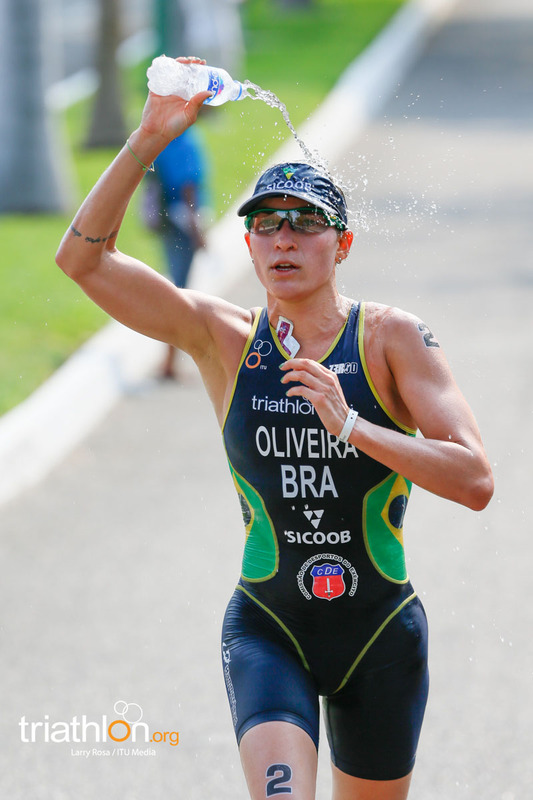 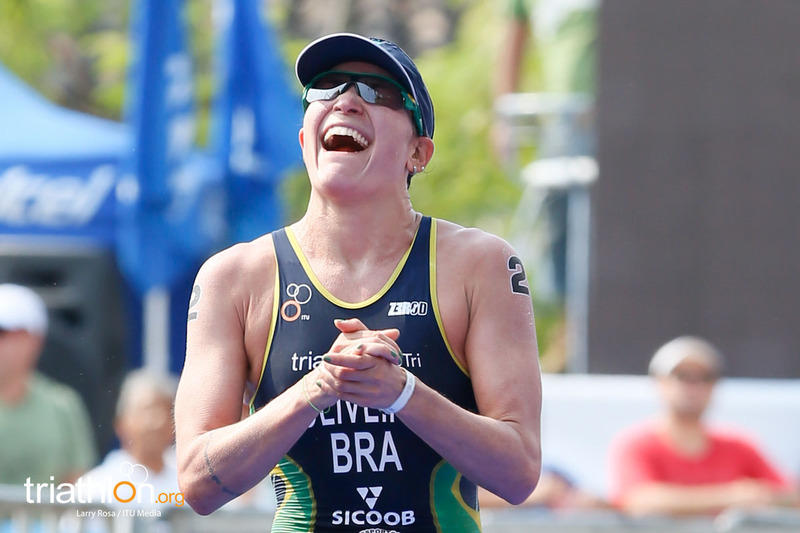 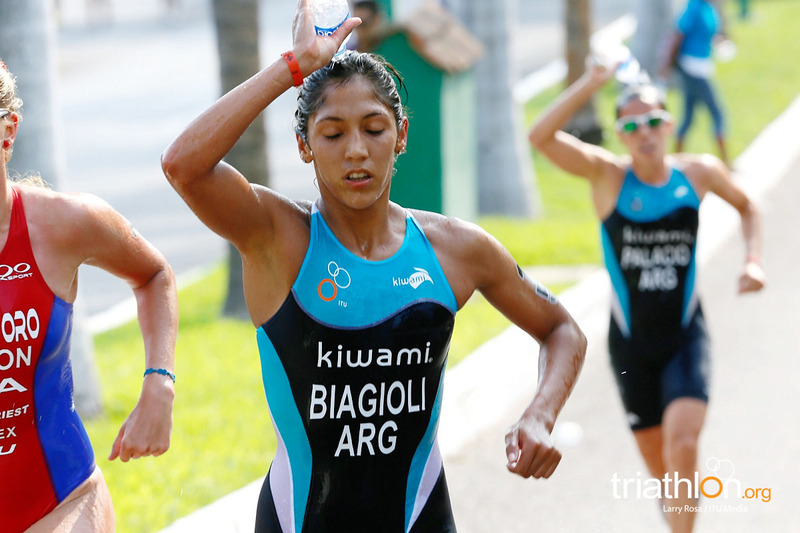 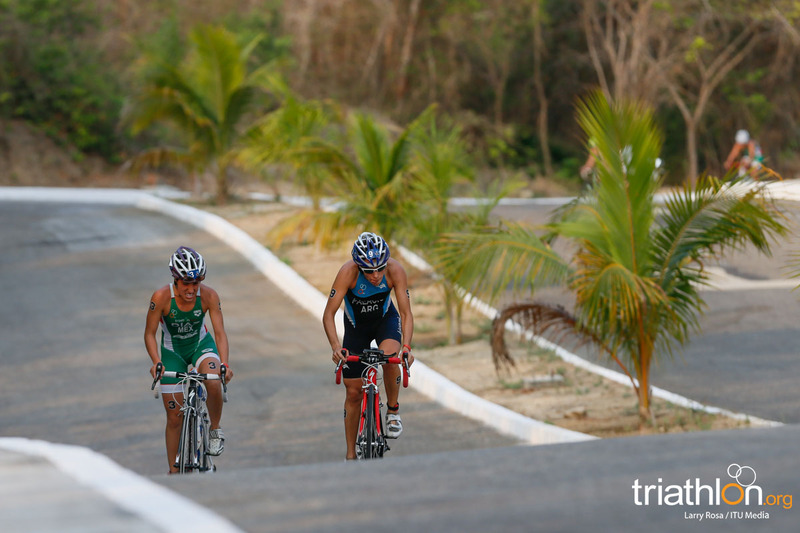 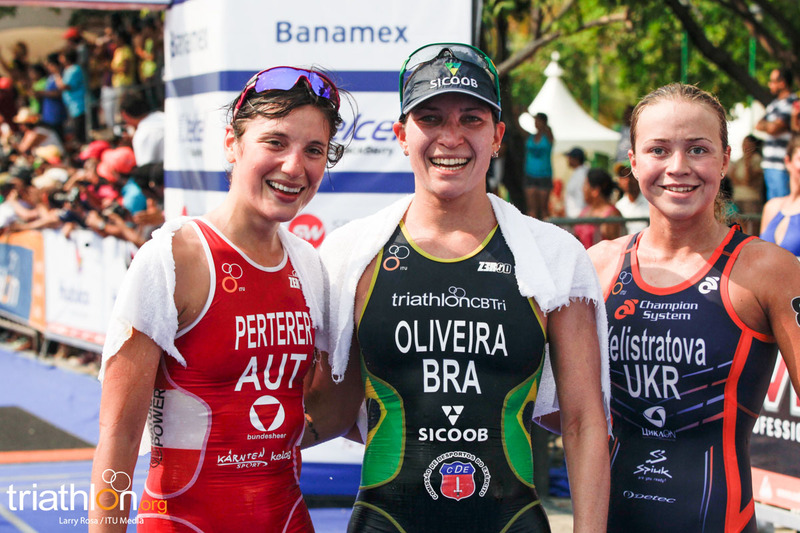 Meanwhile, Perez held off a pair of Brazilians to take bronze in 2:03:44.